It’s pretty rare that I do this but the first film I came across today is the one I’m sharing with you all, as I doubt I would have been able to find better. I say this because the piece documents the influences of one of the greatest American composers of our time, and even if you’re not that knowledgable or passionate about composers I think this is a film worthy of what is a minuscule section of your day. 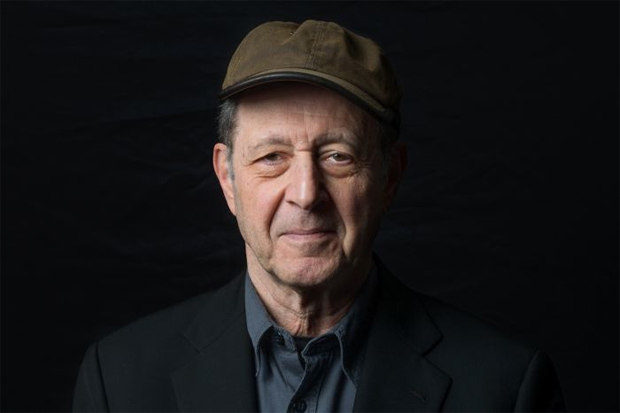 Steve Reich won the Pulzier Prize for music back in 2009 and this piece goes along way in highlighting how he developed his style, and where he took his inspiration from. He’s actually quite the eloquent speaker and someone you sit up and listen to when he’s talking because you know that he has so much great experience to share. What I found most enjoyable about this piece was the section where he described his journey of learning from musicians from other cultures, much like Philip Glass has been known for in the past. In all creative fields I love the idea of collaboration, taking ideas from all over the world and applying them locally to what you’re doing – something I’ve particularly been trying to highlight with architecture recently. This film has actually been put together by Bloc who run an annual music festival which falls on the 6th and 7th of July along the Royal Victoria docks, where Steve will preforming this year. I’ve not got a ticket myself at this moment in time but watching this over and seeing his work previously I’m sure it’s worth every penny. Maybe this is something I’ll look into at the end of the month, I know Mark has been a fan of his work in the past. I’ll leave you to your own devices now but I hope this project urges you to research a little more into the work of Steve and perhaps a handful of other composers. It’s such a talent to be able to put together something as layered and sophisticated as Steve has, his is a talent evidently worth sharing, learning from and cherishing. Watch below and enjoy.